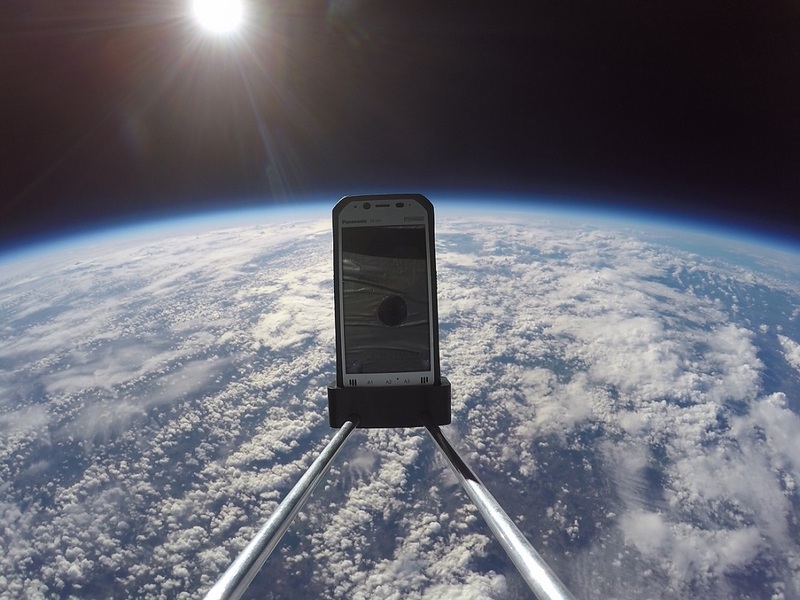 Home Enterprise Panasonic Toughpad Tablets Sent into Space…and survive! BRACKNELL, UK. 6th January 2017 – Panasonic Toughpad rugged tablet and handheld devices are renowned for their durability but in the most extreme test to date two devices have survived being sent into space. 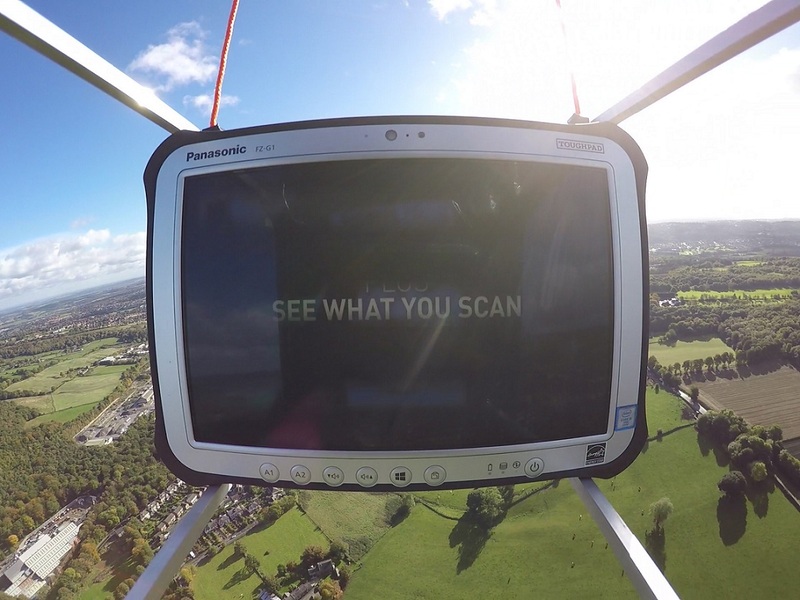 Hanging from a meteorological balloon and surrounded by cameras to film the journey, the Toughpad FZ-N1 handheld and FZ-G1 tablet were sent up over 34,000 metres to near space on two separate flights. The devices survived temperatures of -67 Celsius before the balloon exploded and they plunged back to earth at speeds in excess of 250 miles per hour.